Hair is like an exclamation point, commanding attention and leaving a lasting impression. Great hair days ooze confidence and make you feel fantastic. Great hair gives you the look that transforms streets into catwalks. Equally, a bad hair day can create low self-esteem and leave you calling for your covers! With Neways Keratonics™ range, you need never have a bad hair day again. Keratonics™ salon-performance system cleanses, nourishes, and protects for professional-quality results the Neways way. Keratonics help you maximise your health and beauty while minimising your exposure to potentially harmful ingredients. With safety and effectiveness in mind, our experts combine the best of science and nature to formulate Keratonics™, the most advanced hair care products available. Keratonics™ lets you experience the peace of mind that comes with using products free of potentially harmful ingredients. 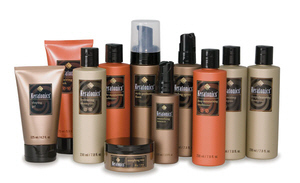 Keratonics™ products are free from Sodium Lauryl Sulphate, Sodium Laureth Sulphate, Propylene Glycol, dioxins and parabens. 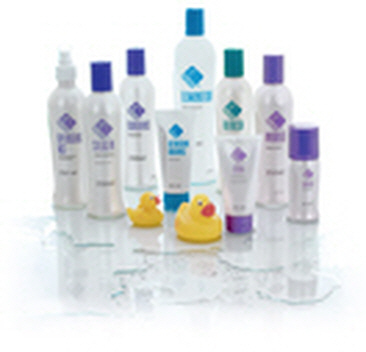 They use EU-allergen-friendly fragrances and are safety and clinically tested for worry-free, beautiful hair. Each product in the Keratonics™ line features cutting-edge hair care technology to help defend your hair from the ravages of the modern world. We call it UrbanScreen™ Complex, a proprietary blend of EPAs (Environmental Protective Actives), global botanicals, peptides, and exclusive colour and climate-control technology. What that means for you is by using products from each step of the Keratonics™ system; you give your hair a full range of antioxidant protection that bolsters your hair against colour fading, oxidation, daylight, and smog – the ravages unleashed by the urban jungle. Thanks to Keratonics™ with UrbanScreen™ technology, your hair has a fighting chance to defend itself in the harsh urban world. UrbanScreen™ technologies are featured across the range. The table below illustrates the key UrbanScreen™ benefits available in each product.